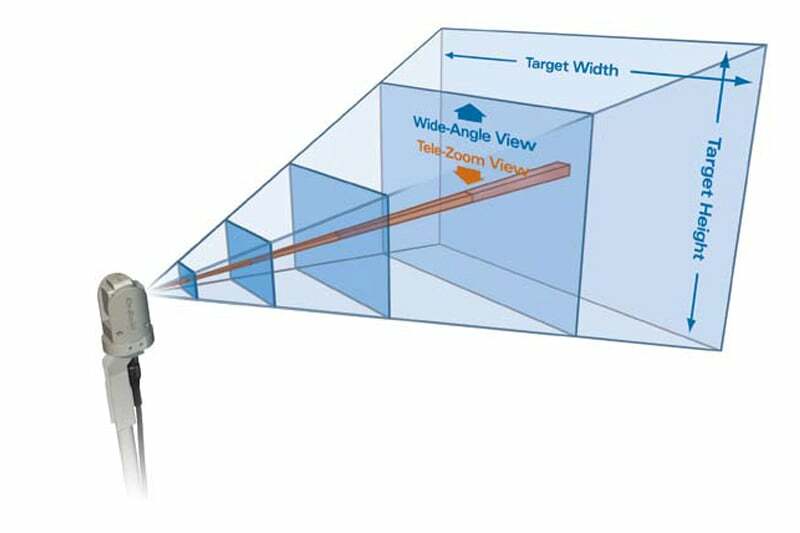 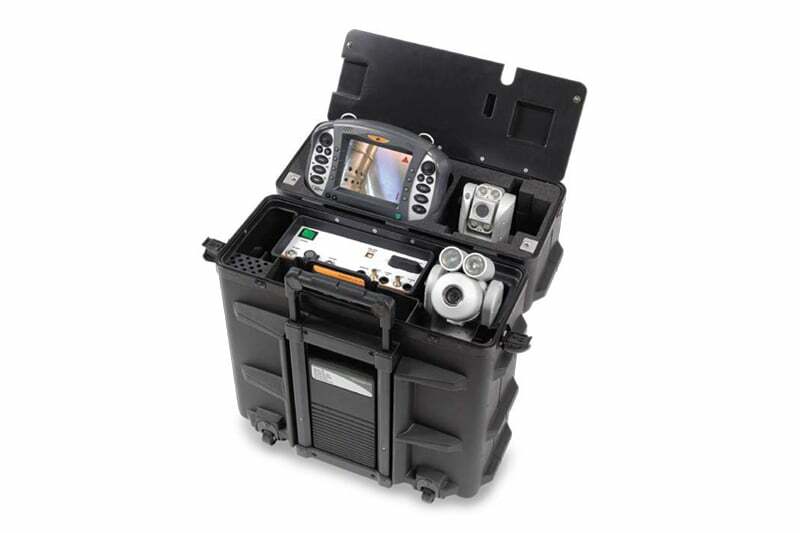 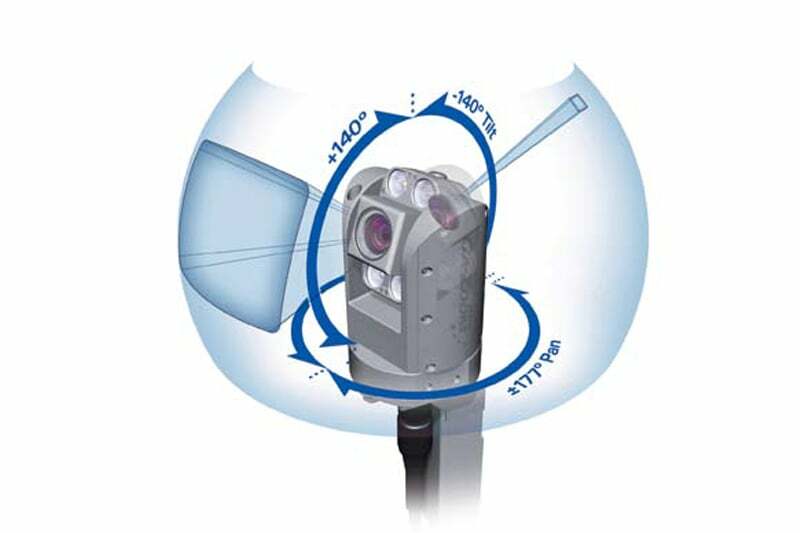 Incorporates a 10x optical with a 4 x digital for a 40x total zoom capability. 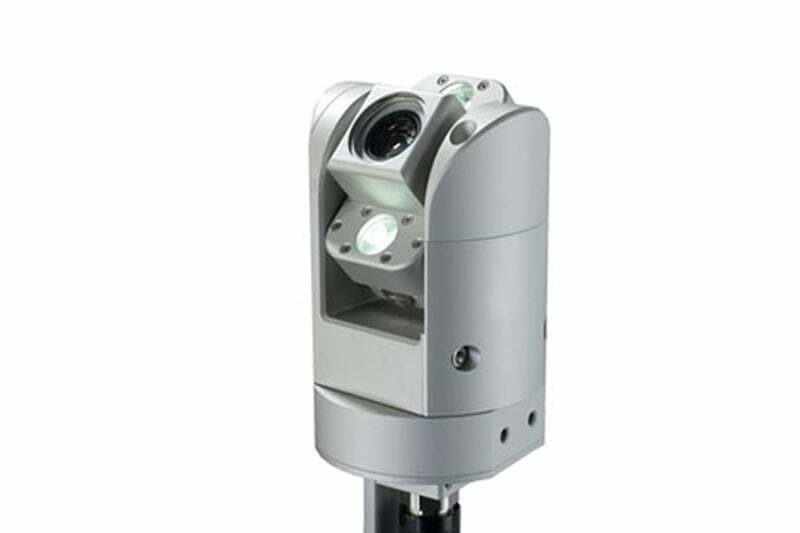 Additionally, the Ca-Zoom PTZ 100 camera is equipped with four 5-watt LED lights offered with wide and narrow beam spreads. 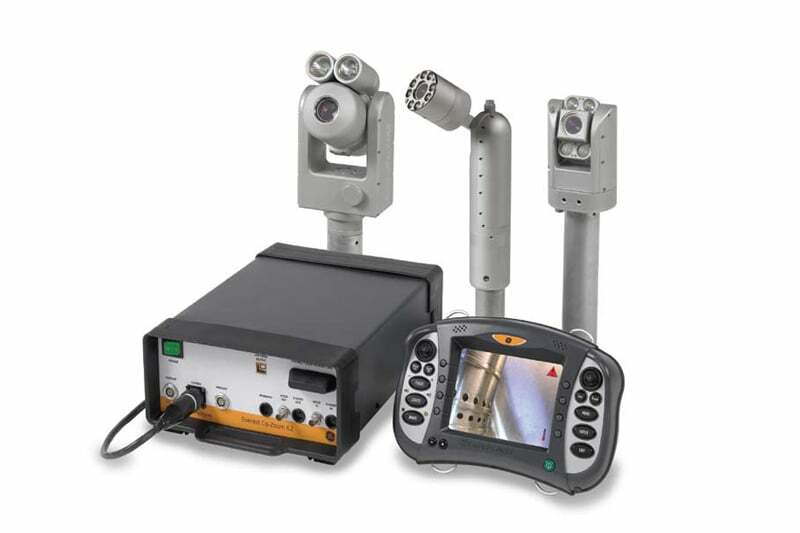 Contact us to find out more about the Ca-Zoom PTZ100 or any of our other PTZ cameras or mainline inspection cameras.